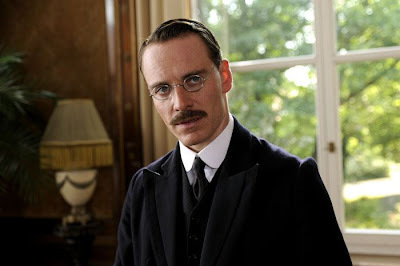 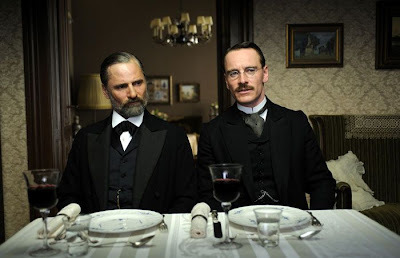 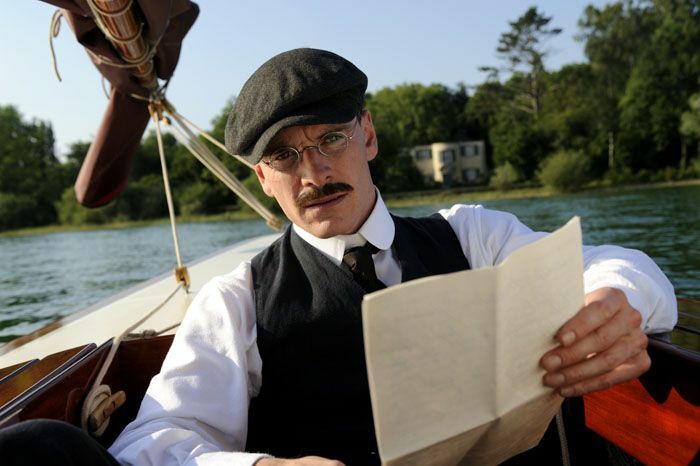 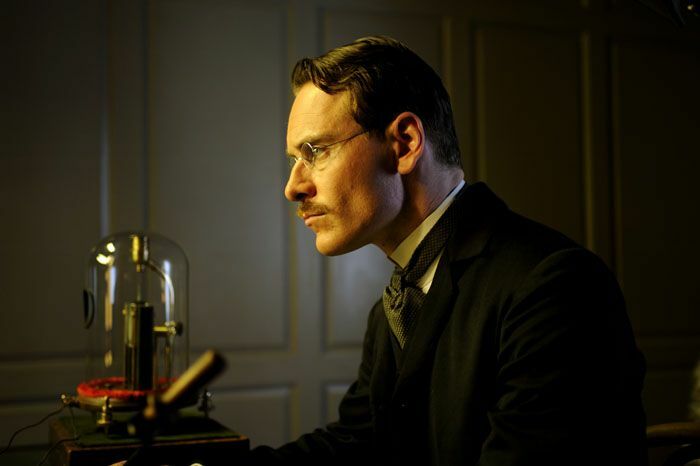 A lot of new still from A Dangerous Method have been released, but I couldn't be bothered with the images that don't feature Michael. Yeah, I'm biased, are so are you! 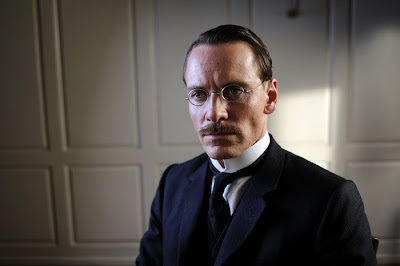 I'm still trying to figure out how Michael's portrayal of Carl Jung is going to come about. 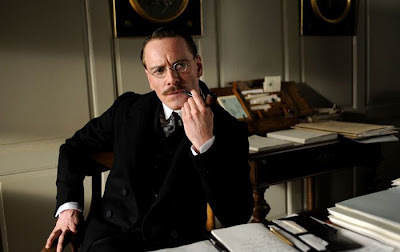 Will he be twisted in standard Cronenbergian fashion, or delusionally trying to help someone whom is beyond help in order to make a name for himself? Well, I'll find out soon enough at TIFF.